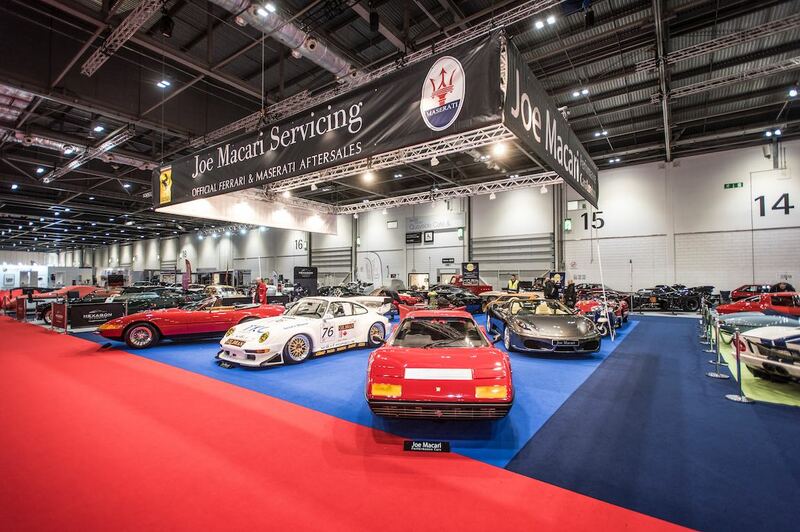 The London Classic Car Show 2018 was staged 15-18 February at the ExCeL Centre in London’s Docklands. The 4th annual show featured racing legend Nigel Mansell CBE wowing the record crowds with a Formula One active display. The 1992 F1 World Champion drove a Ferrari 246 Dino F1 front-engined F1 car from the late fifties plus a 1993 Benetton-Ford B193 as raced by Michael Schumacher in period. Mansell was also reunited with some of the cars which he raced during his roller-coaster career. A special Icon display featured a 1977 Crossle 32F, the junior single-seater in which he first cut his teeth competing in Formula Ford, and his title-winning Williams-Renault FW14. 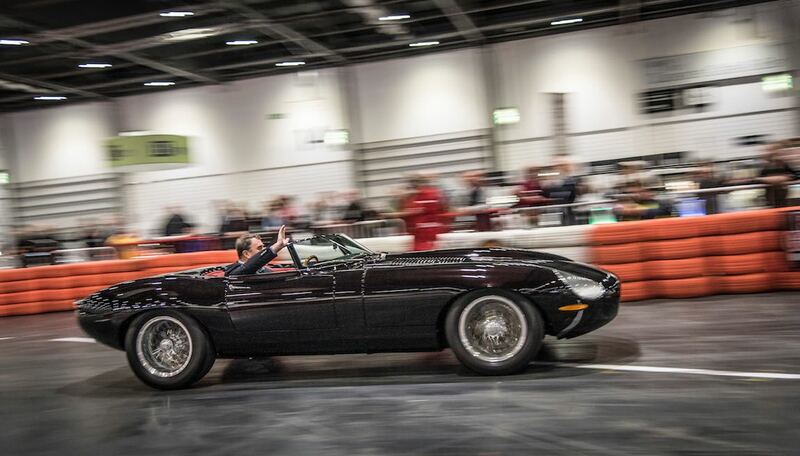 The London Classic Car Show 2018 built on the notable successes of the three previous shows. 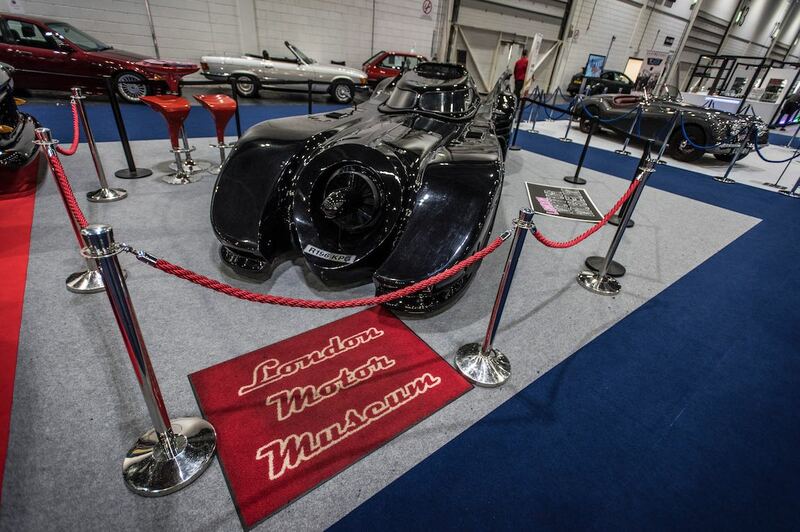 In total, more than 38,500 visitors enjoyed close to 700 classic cars on display at ExCeL London. Some notable modern classics topped by a McLaren P1 hypercar and the new 200+ mph Lister Storm which enjoyed its global launch at the show on the opening day. 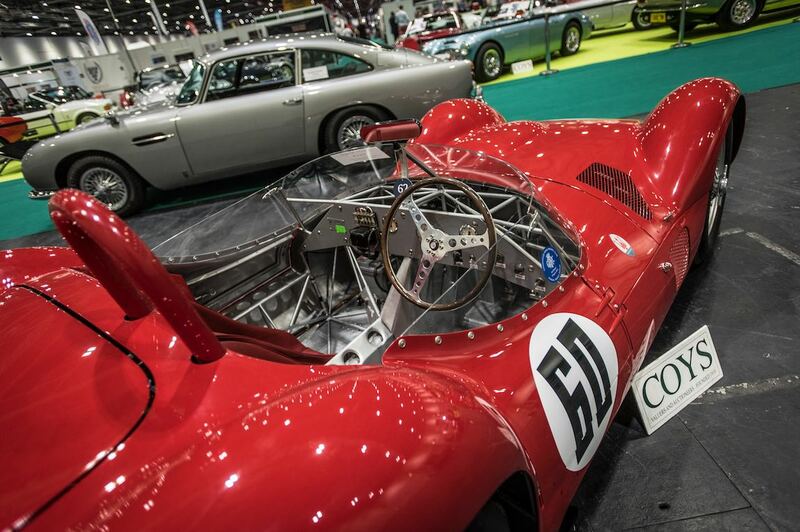 Adding further to the excitement, the head-turning cars at ExCeL London were not only on static display. No fewer than 60 classics — including some thunderous racing cars — were fired up for eye-catching displays on the Grand Avenue. This year’s theme was ‘Specials’, putting the spotlight on a gathering of road and race cars steeped in history and mystique owing to their unique designs and often outlandish performance. Once again, the Grand Avenue allowed visitors to see — and hear — some of their favourite classics in action. 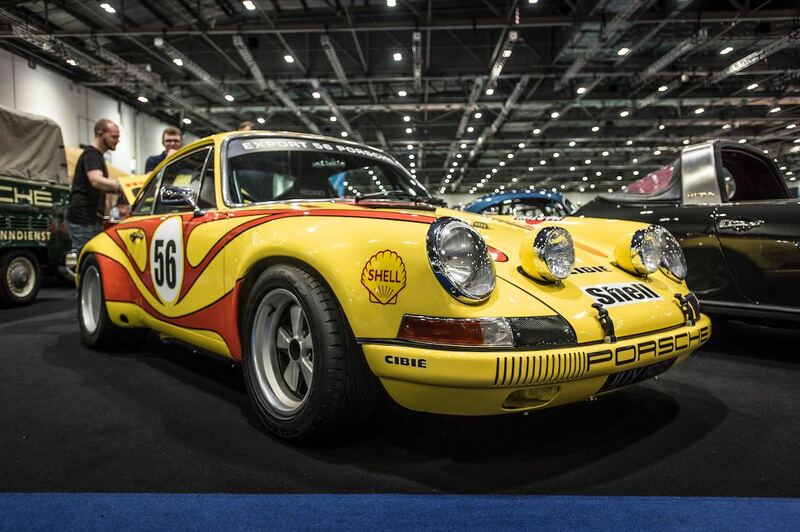 Similar to 2015, 2016 and 2017, Sports Car Digest also documented the London Classic Car Show 2018, with photographer Jonathan Jacob providing this set of images. 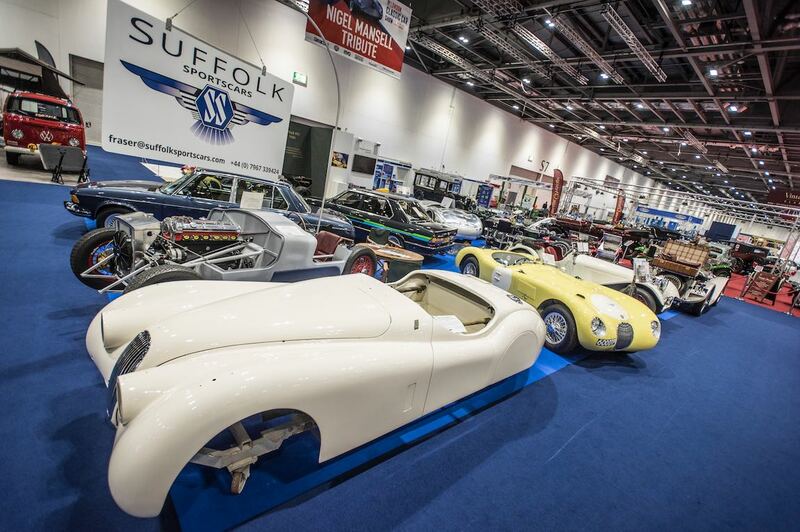 The organisers have already confirmed that next year’s London Classic Car Show will be staged at ExCeL London from 14-17 February in 2019. People Magazine photo shoot. Very disappointing. Too many people, too few cars. I think only one of the cars was fully identified. Agreed. Not up to the usual SCD standard. More to the point, virtually all the photos were of company stands or cars being sold by them, none of the displays from the clubs that work hardest at these types of show. Nonetheless, I very much enjoyed the piece and the photos, thanks for bringing these to us! Back to erlier comments, very little info about thte cars, few were identified. Not up to stndards.